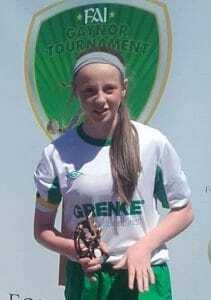 Best of luck to Nicole McNamara (2nd Year) and on the Munster U15 schoolgirl soccer squad in the interprovincial tournament this weekend. Nicole has been selected to captain the team-a fantastic accolade for a talented and dedicated athlete. 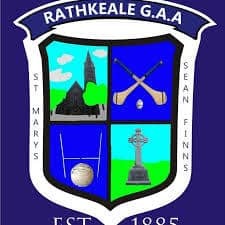 Best of luck to the Rathkeale Intermediate football panel in the County final against Galbally in the Gaelic Grounds tonight. The staff and Students of Coláiste na Trócaire would like to extend a sincere Invitation To 5th & 6th class parents and students to join us here for our Open Evening on Tuesday 16th October 5.00pm – 8.00pm– Principals Address 6.30pm in the main hall We look forward to welcoming you on the night! 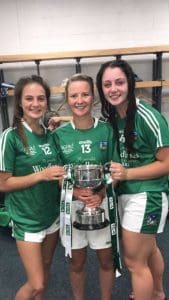 Huge congratulations to our school Chaplin Ms Giltenane, former students Kate Geary and Roisin Ambrose in their brilliant Ladies Football Junior All-Ireland final victory against Louth on Sunday last. Well done Ladies, we are all very proud of you. 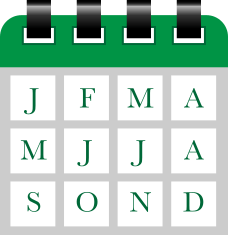 Huge congratulations to all of our students who received their Junior Cert Results on Wednesday. Pictured below are some of our delighted students. Well done to all! !